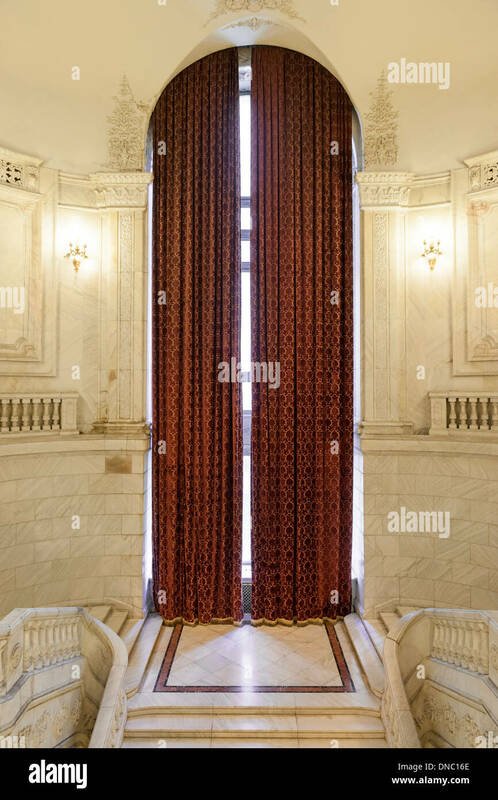 The tallest curtains in the world in the Palace of the Parliament in Bucharest, the capital of Romania. 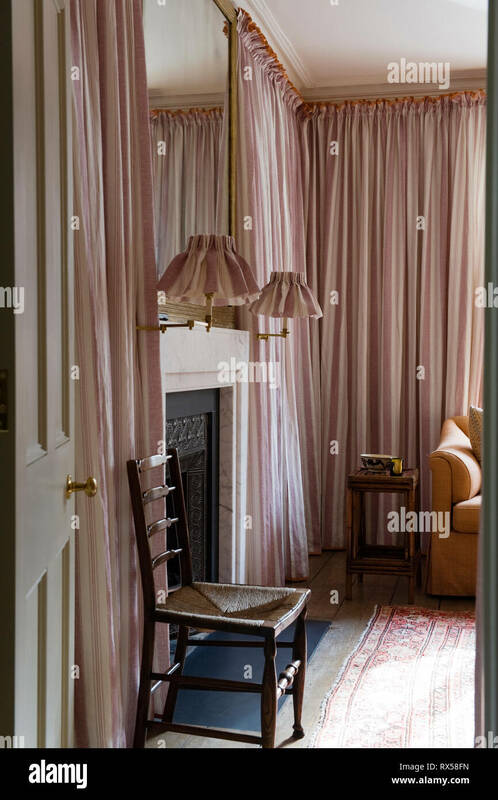 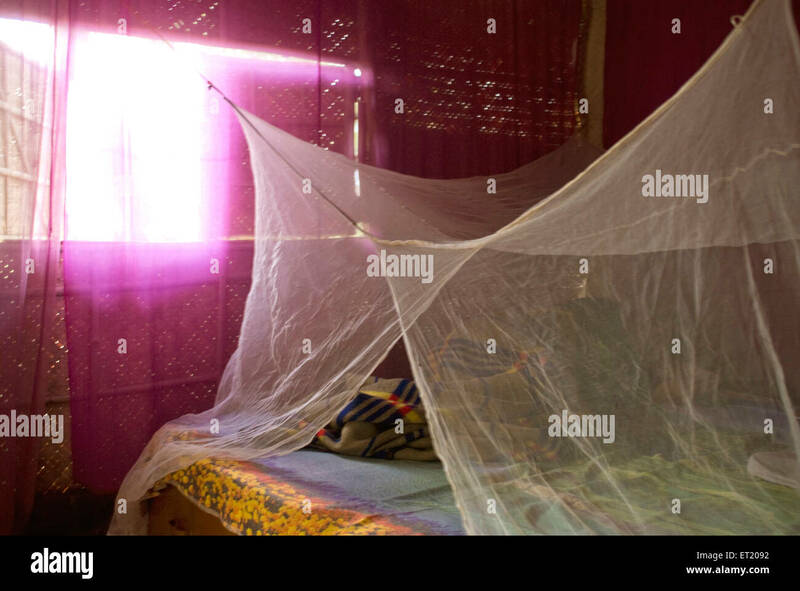 White cotton curtains with daylight filtering through on a Spring day in Northumberland, England, UK. 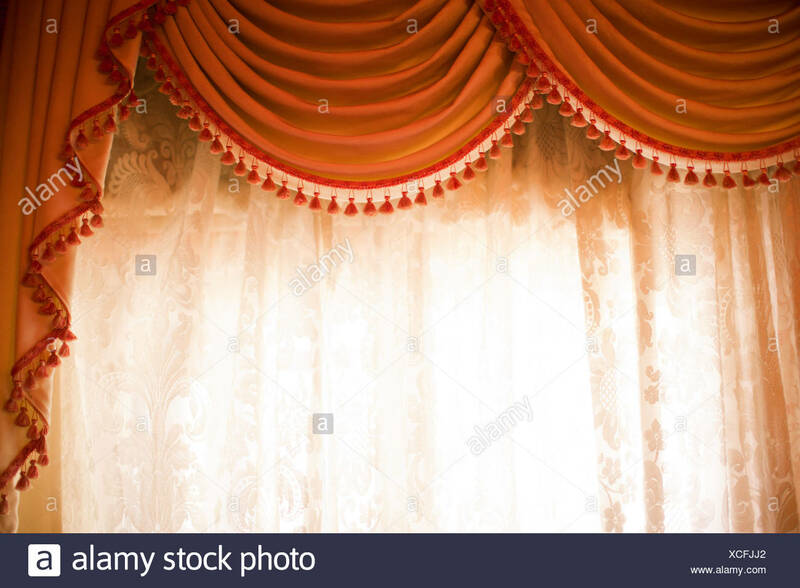 Close up of curtain attachments and railing. 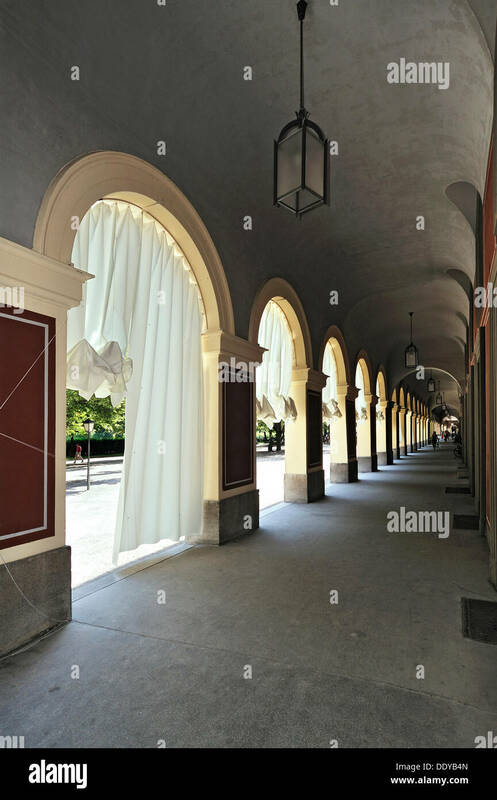 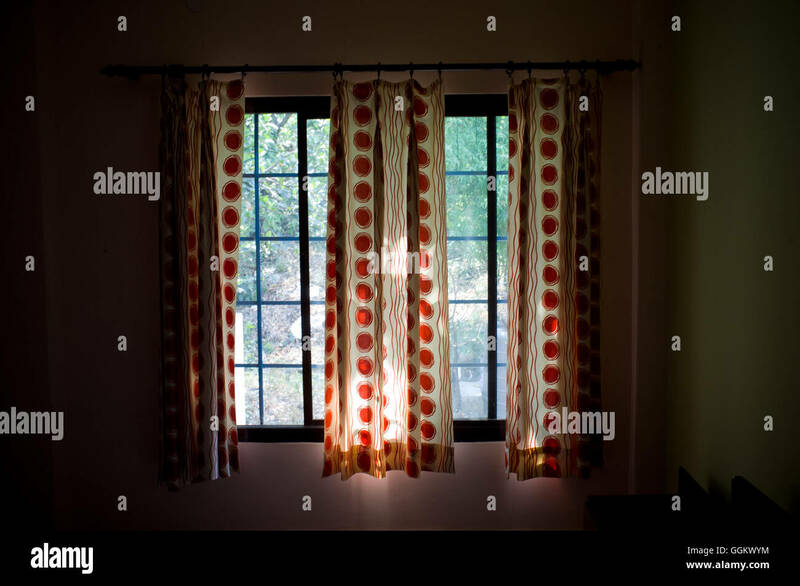 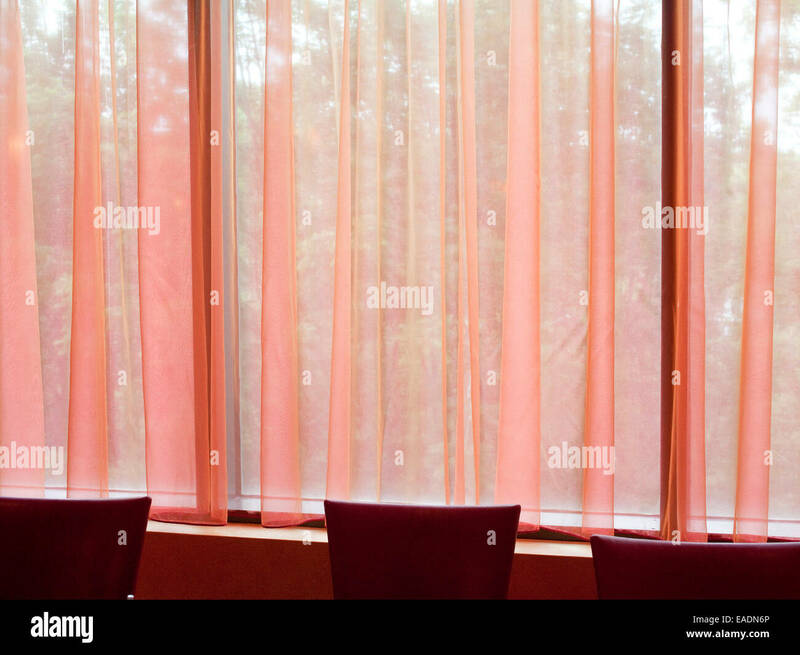 White and red window curtains abstract interior. 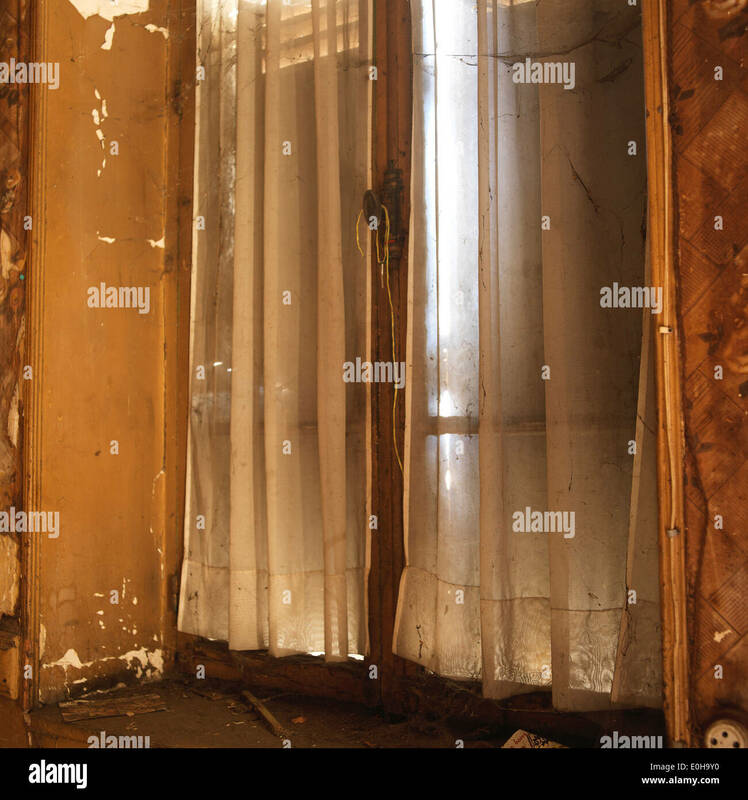 Lace curtains accent a wooden door in the Park Slope neighborhood of Brooklyn, New York. 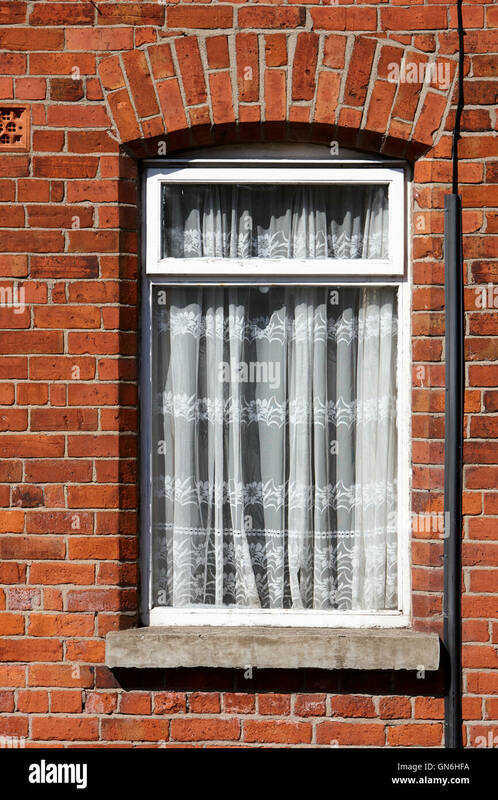 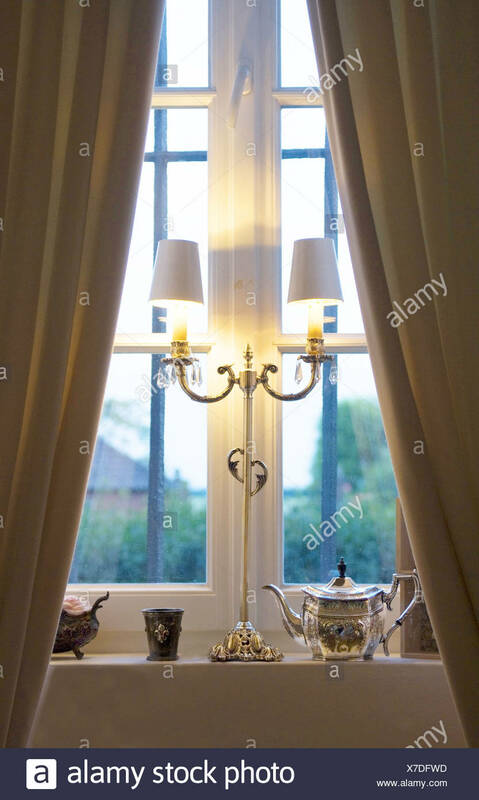 A clear glass oil lamp in home window with lace curtains. 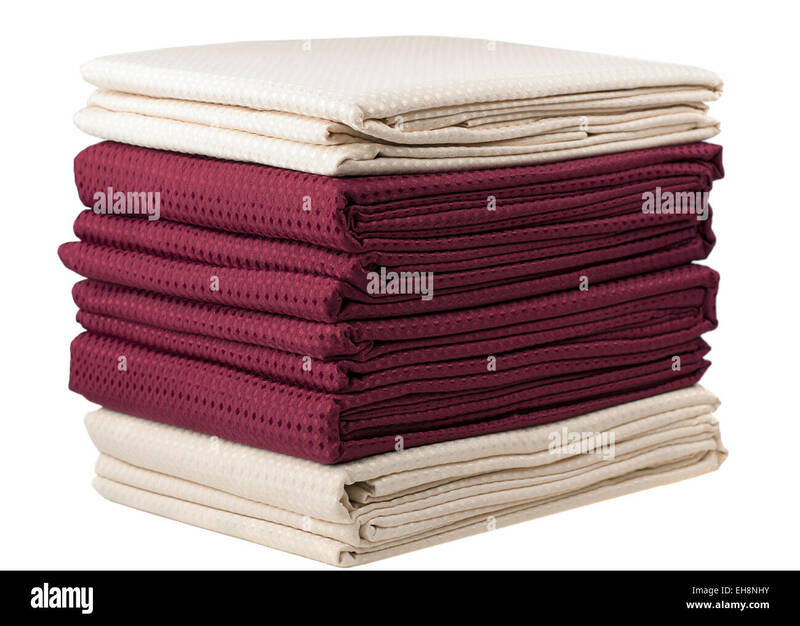 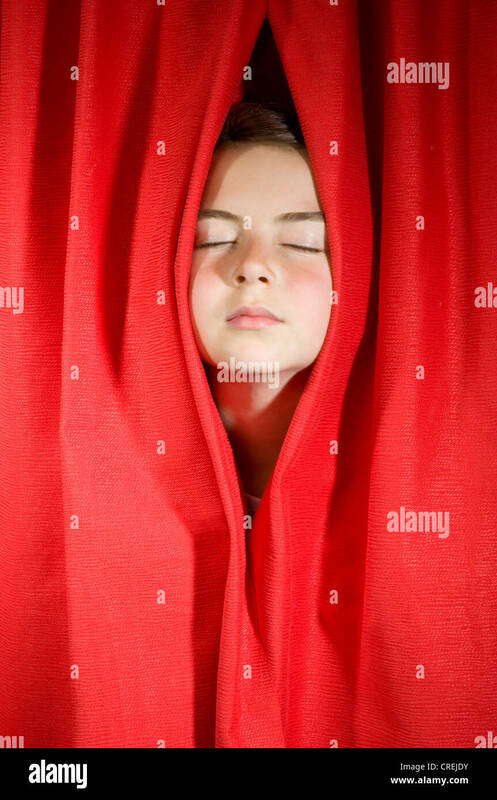 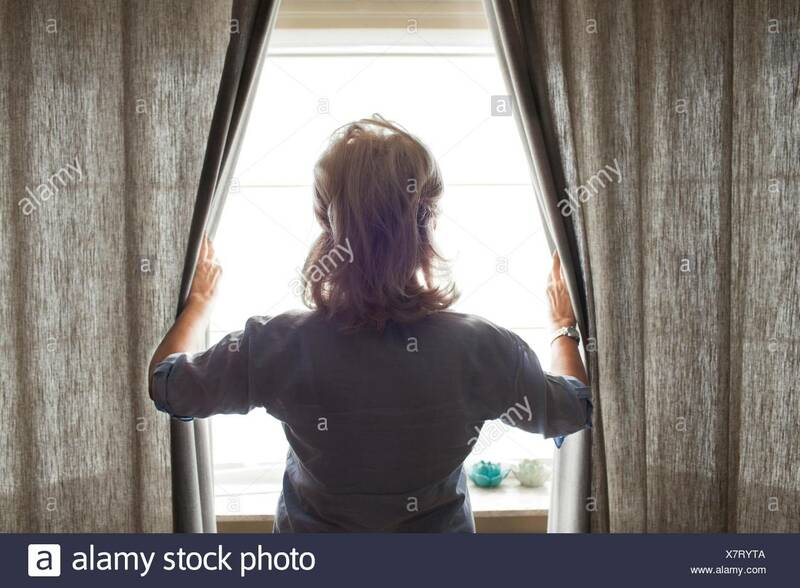 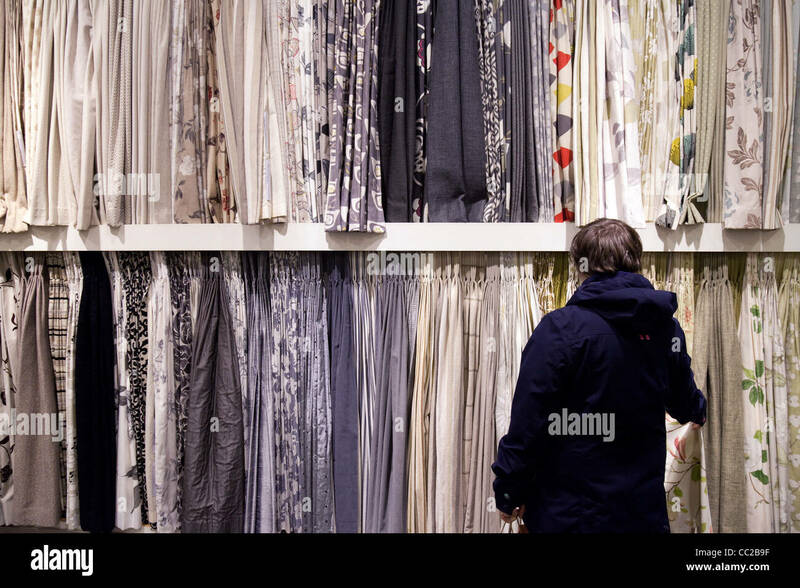 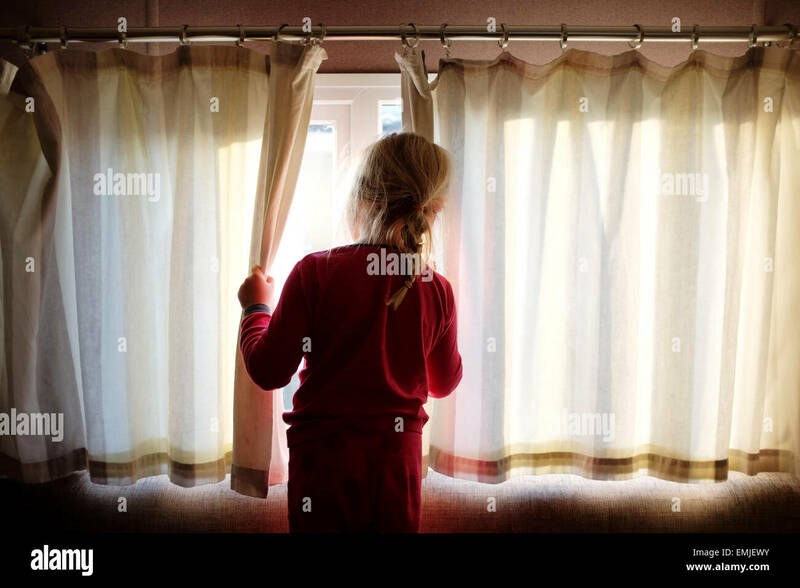 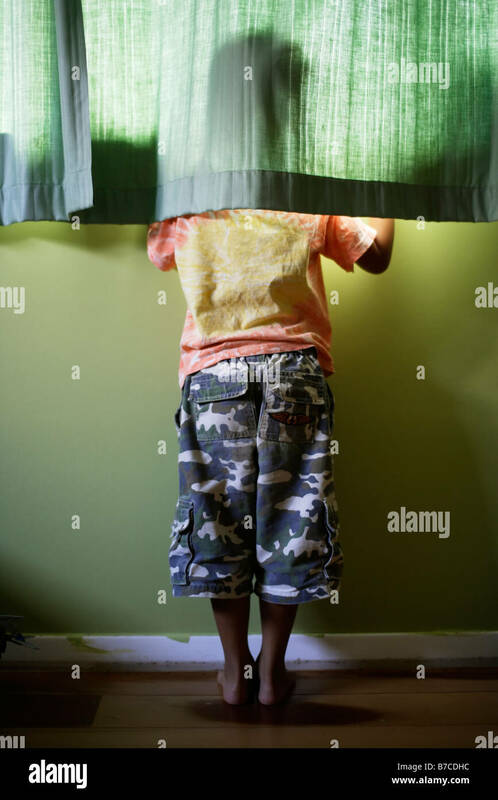 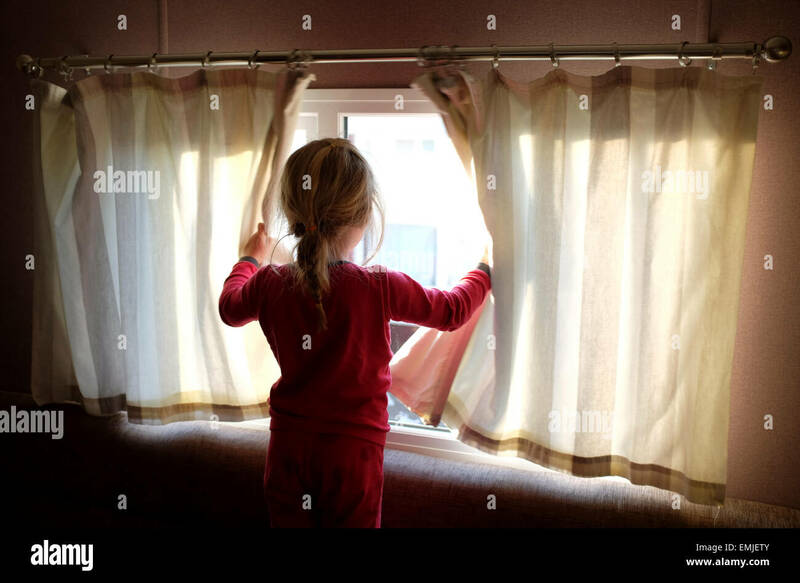 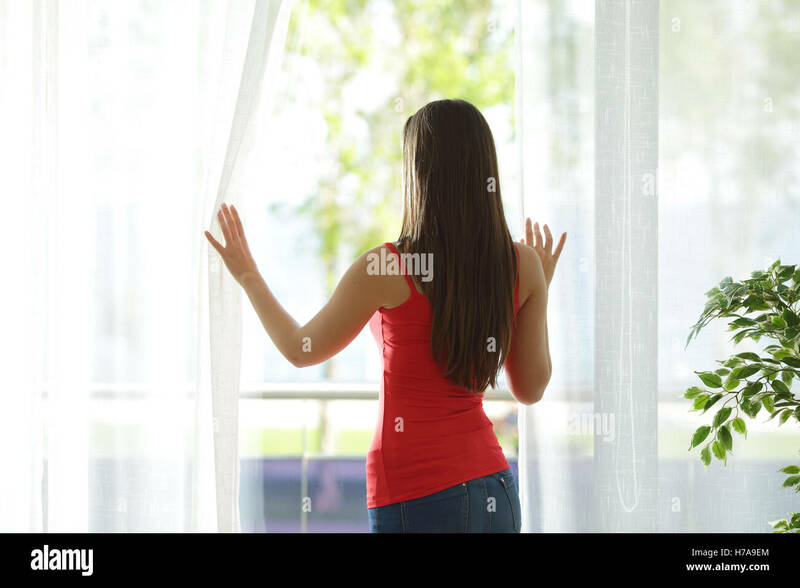 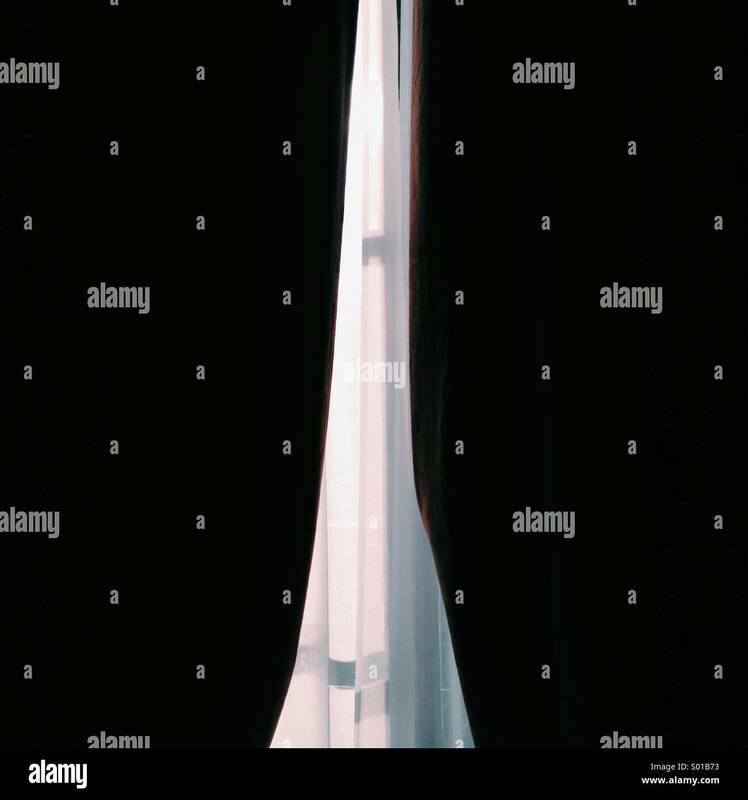 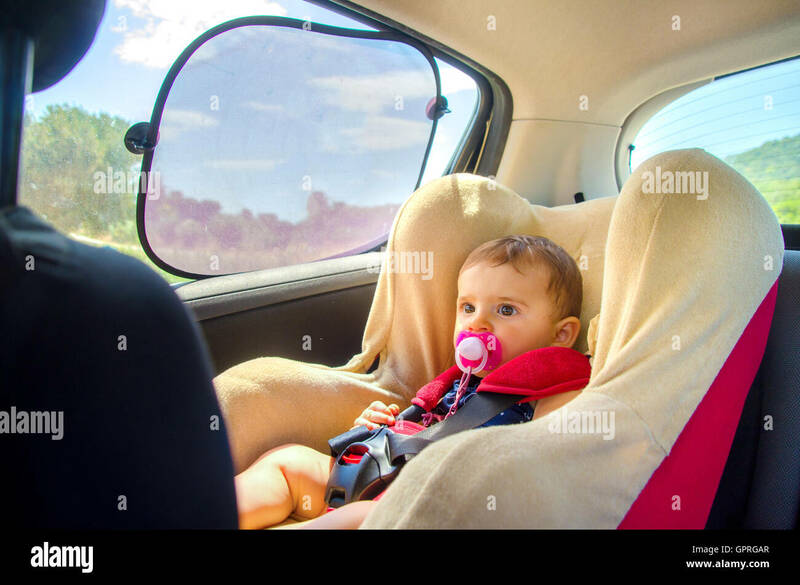 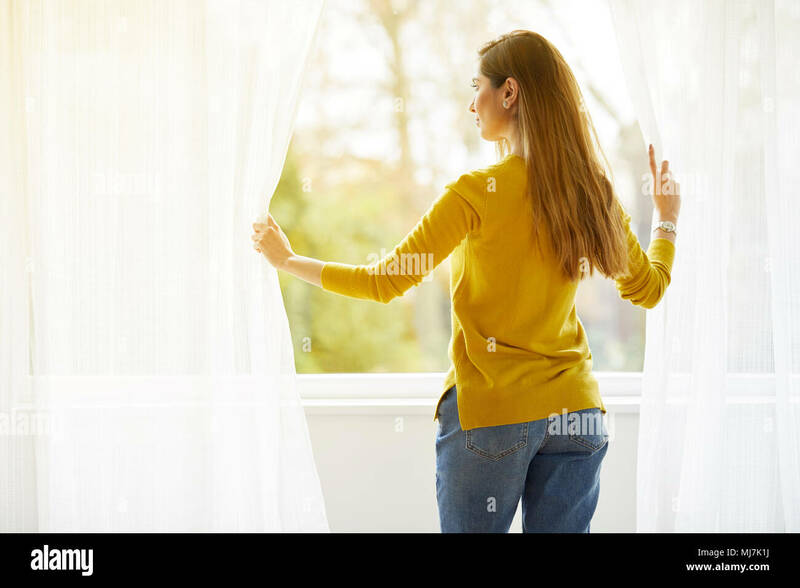 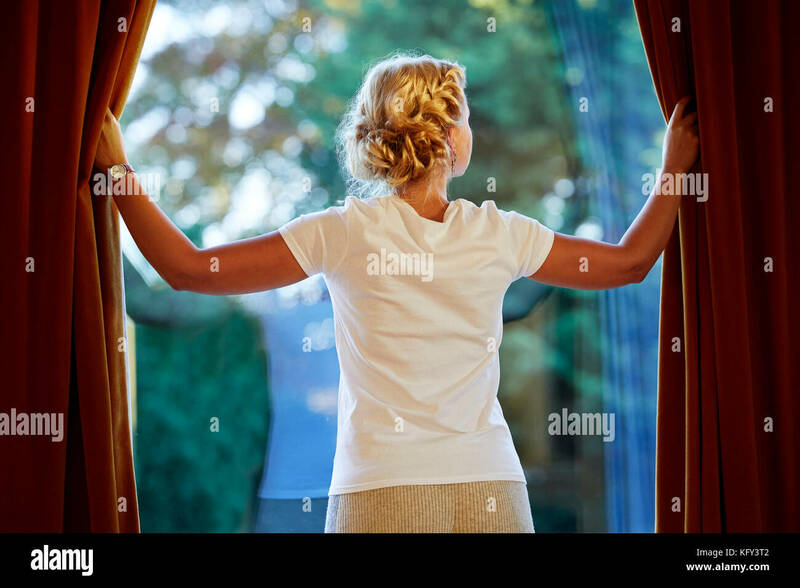 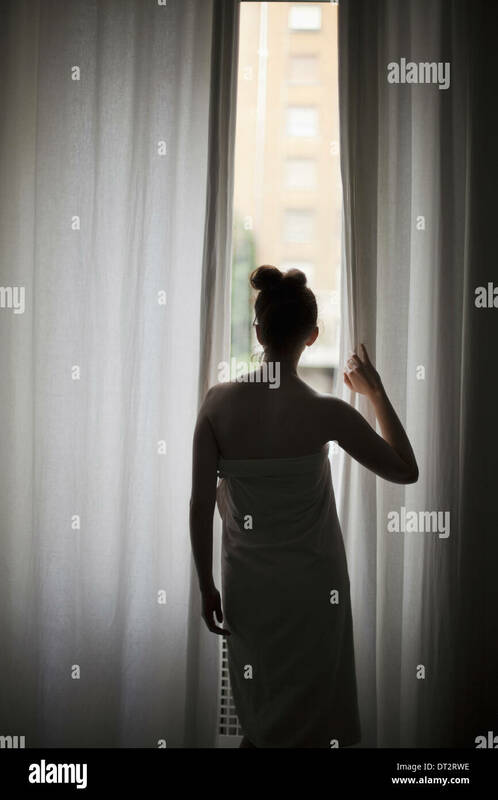 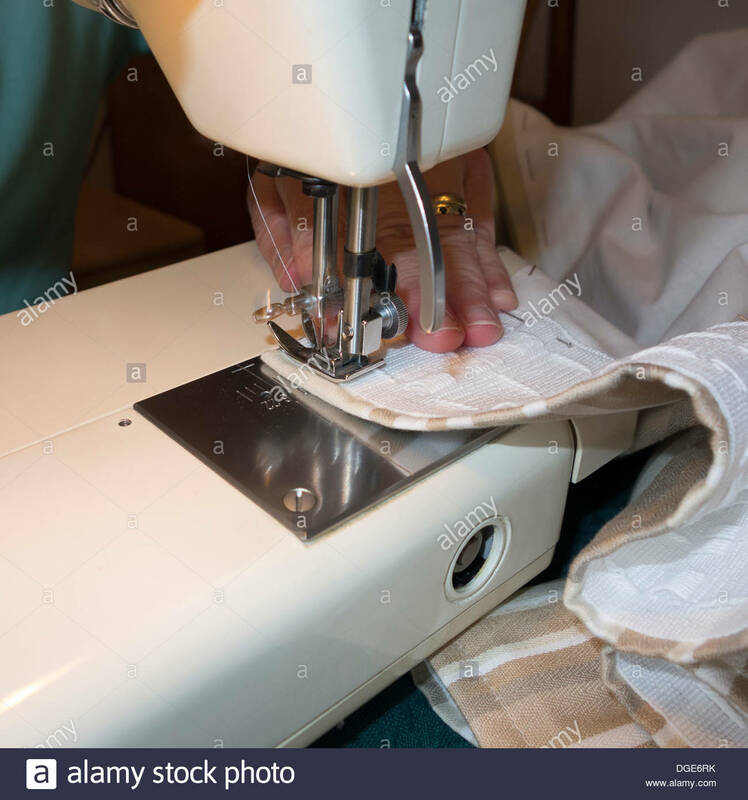 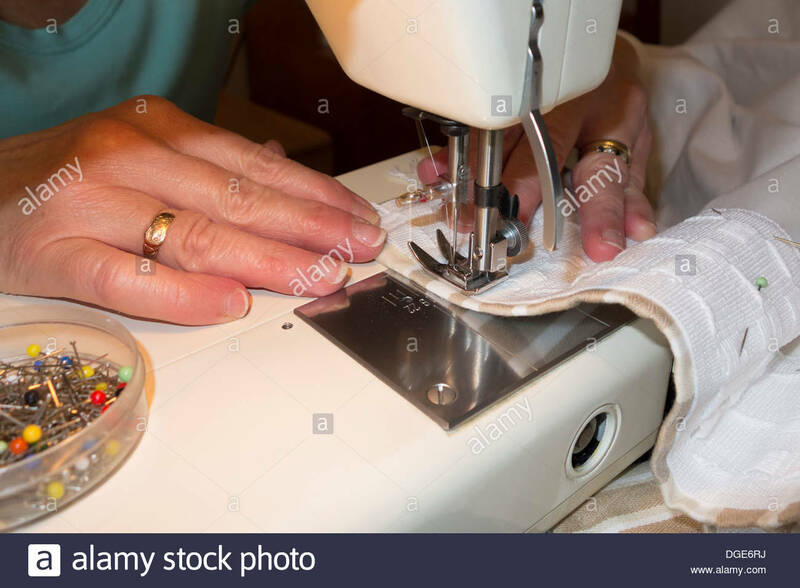 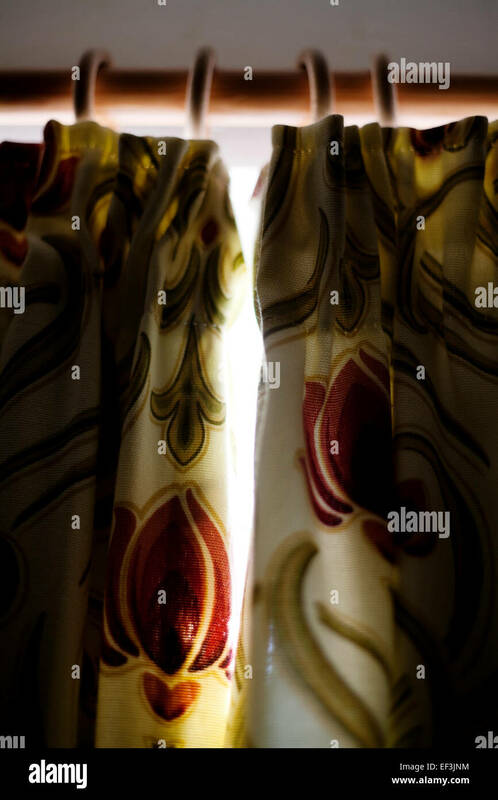 Woman in hotel suite pulling back the curtains. 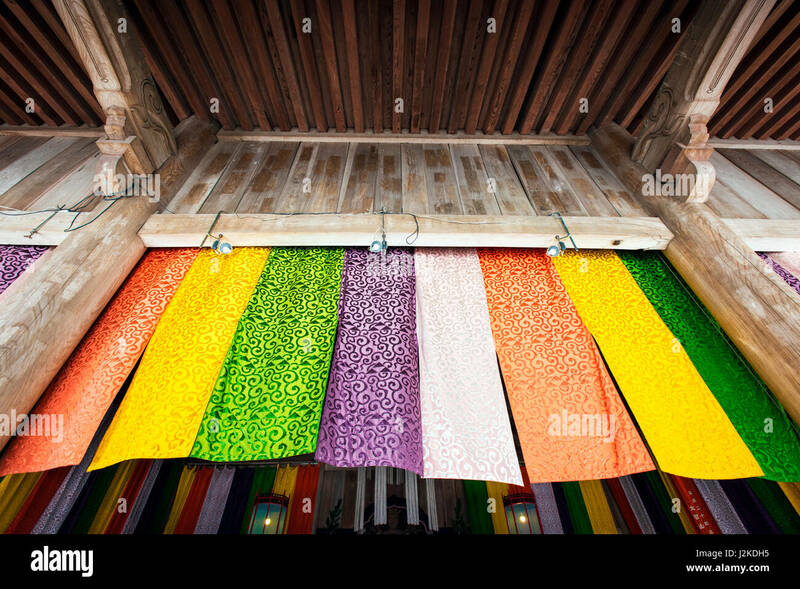 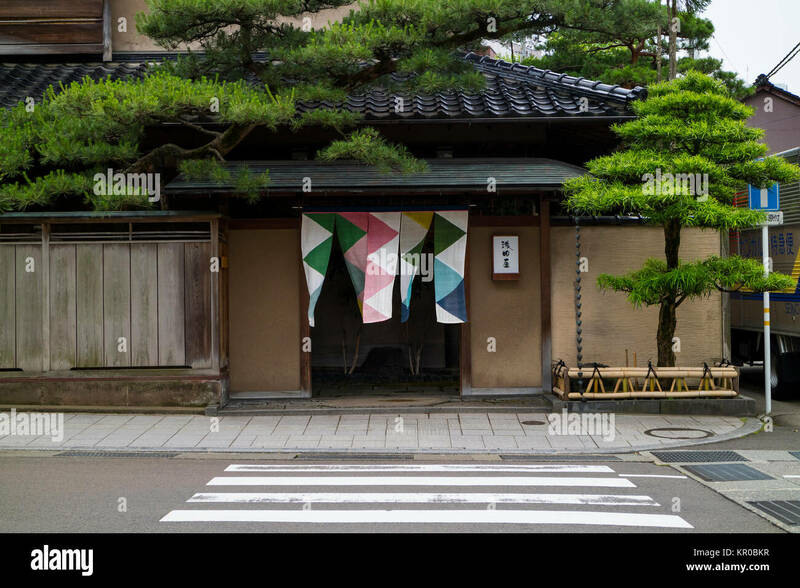 Wooden carved church gate and drapes. 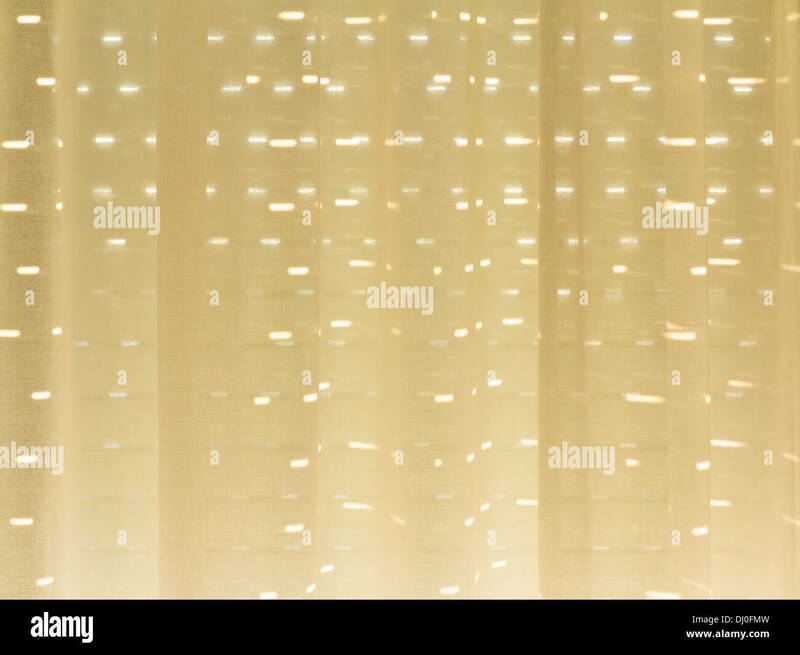 Metropolitan cathedral of Athens, Greece. 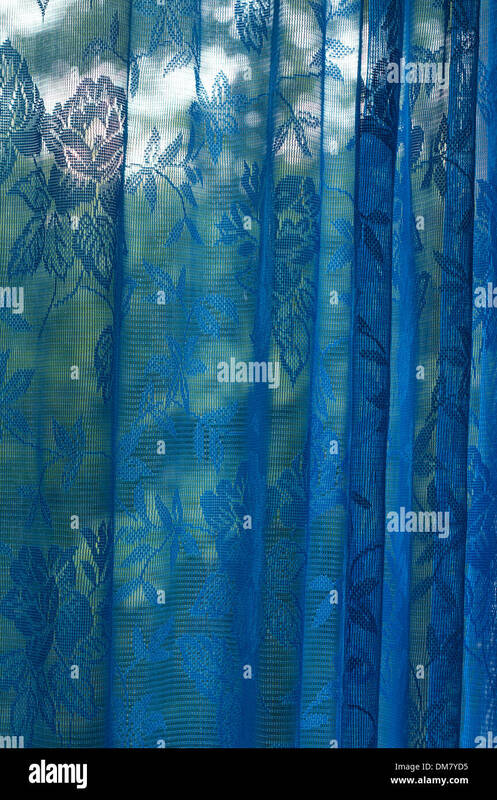 Colorful fabrics for sale, India. 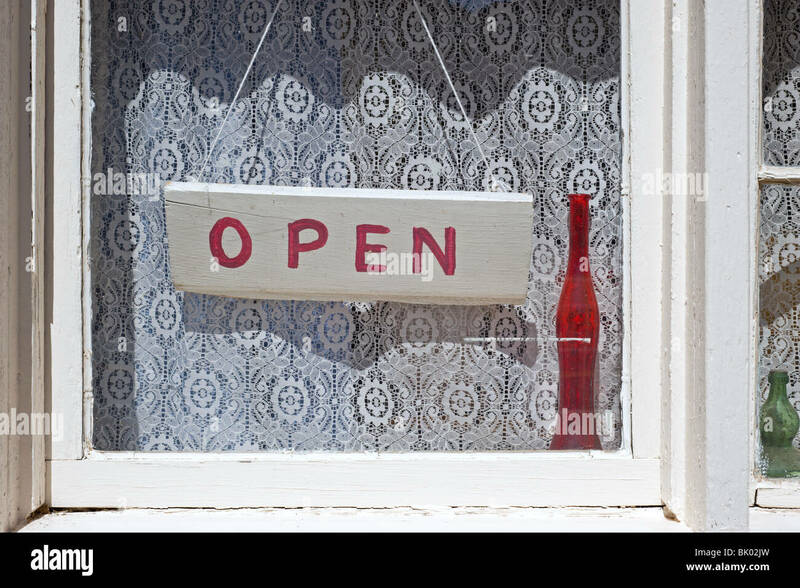 An old white-washed window with an open sign hanging in front of lace curtains in Lincoln, New Mexico. 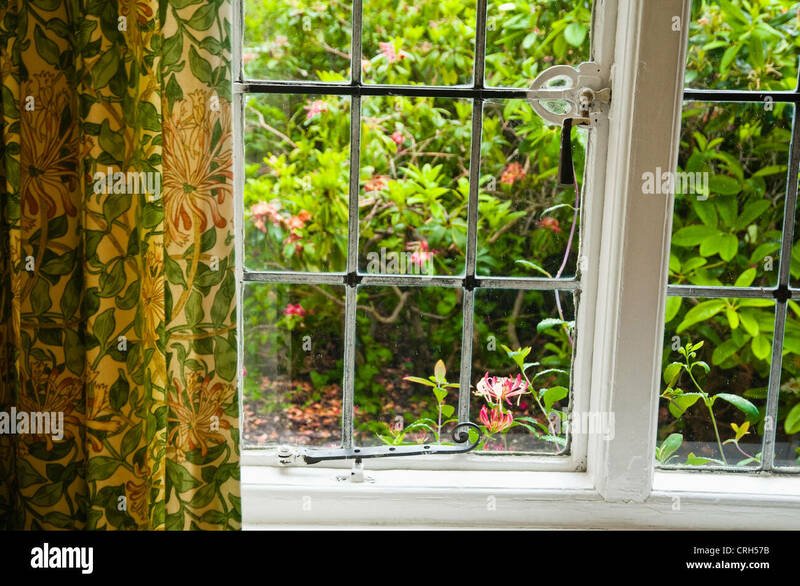 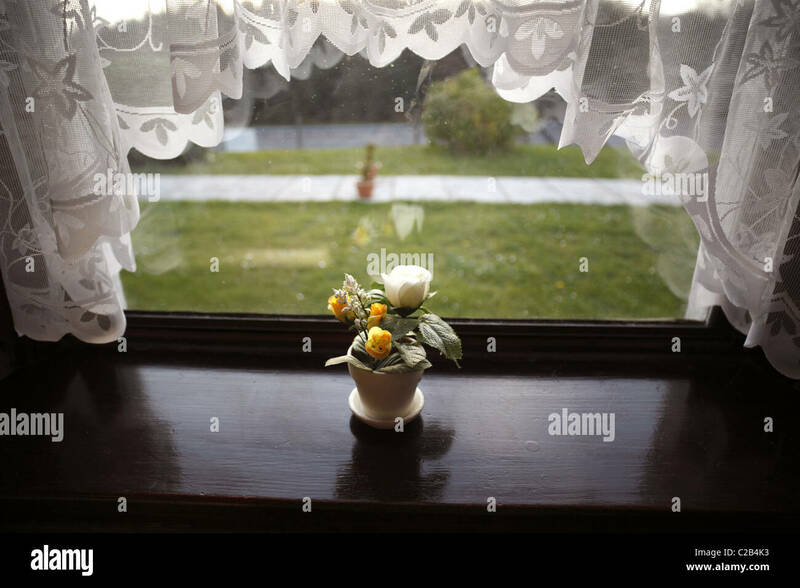 Plastic flowers on window sill framed by net curtains. 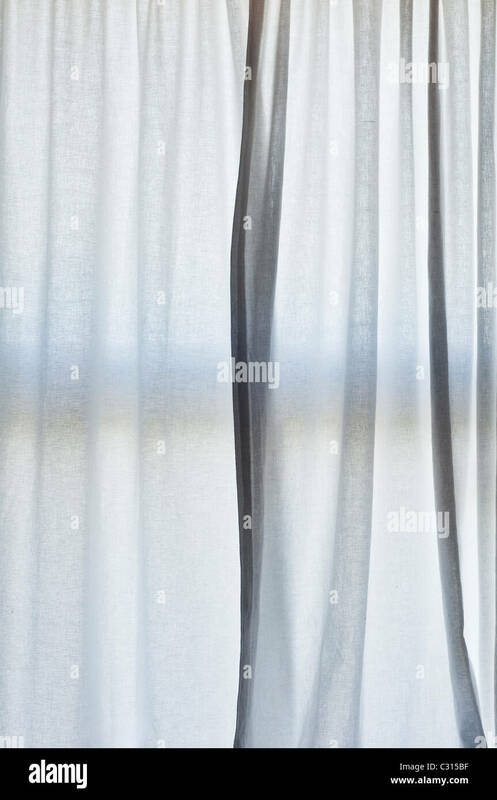 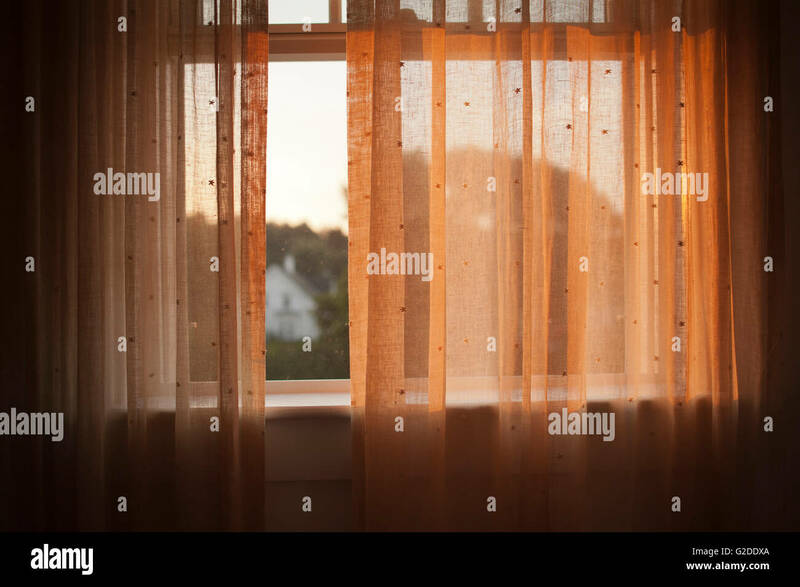 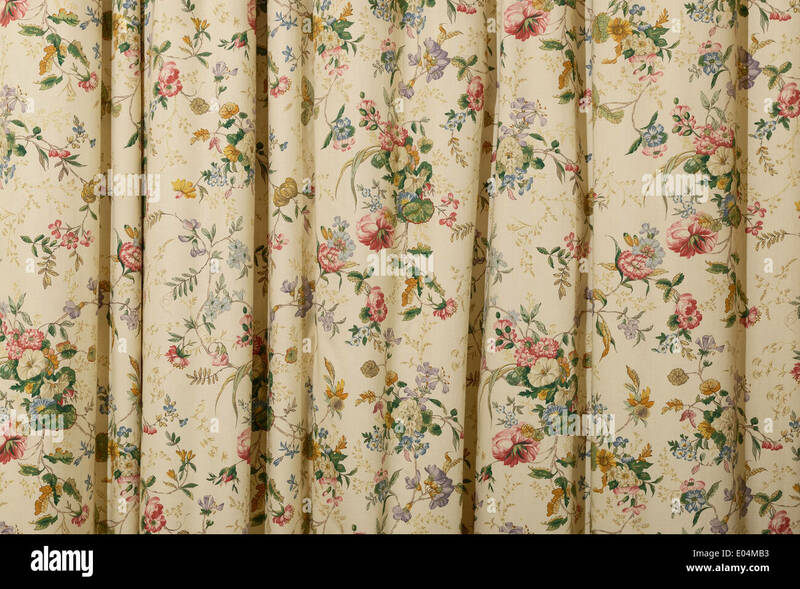 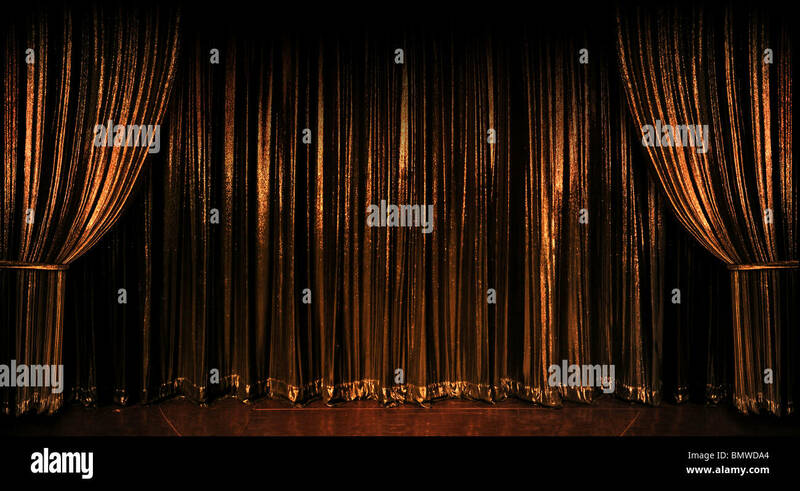 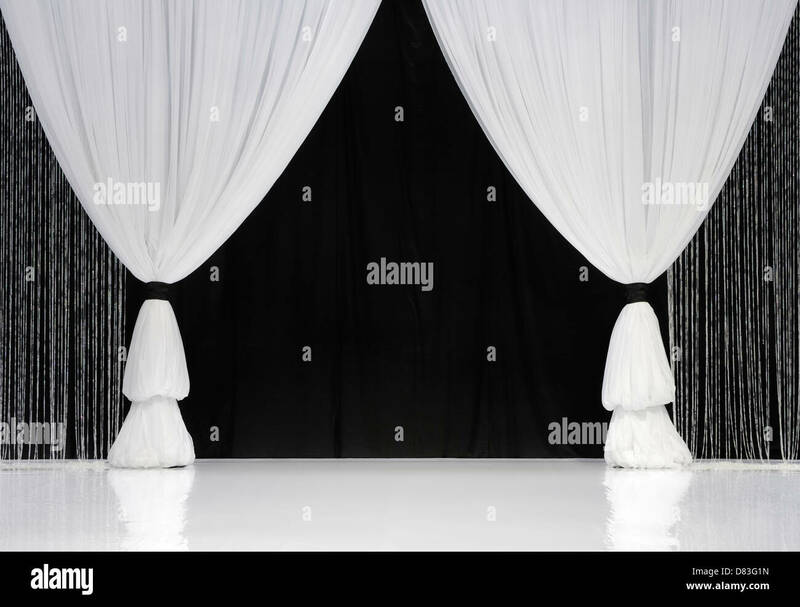 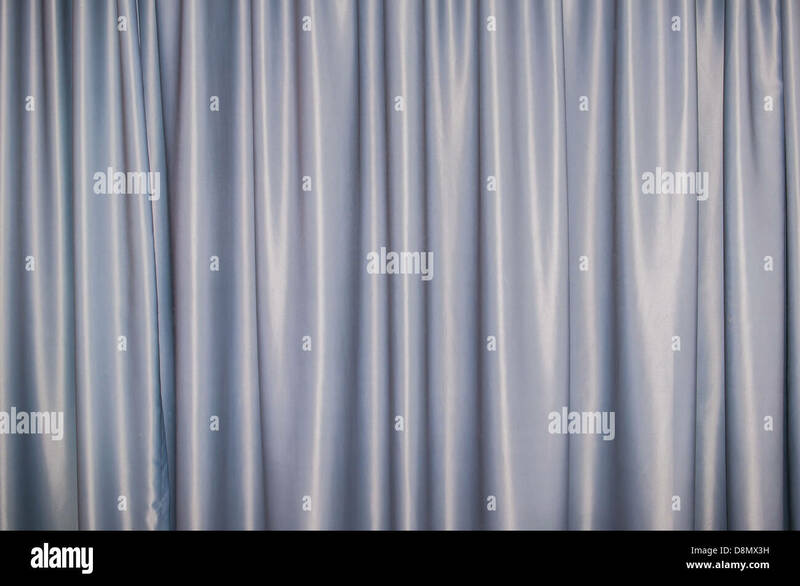 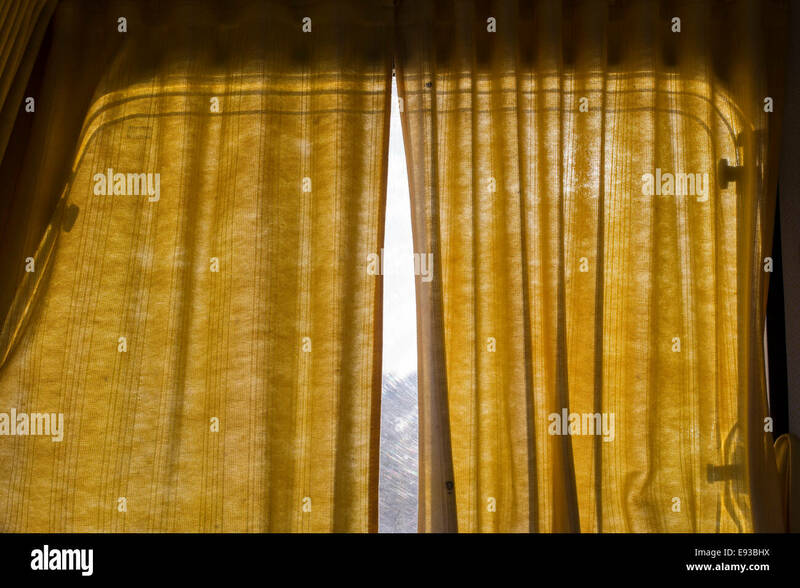 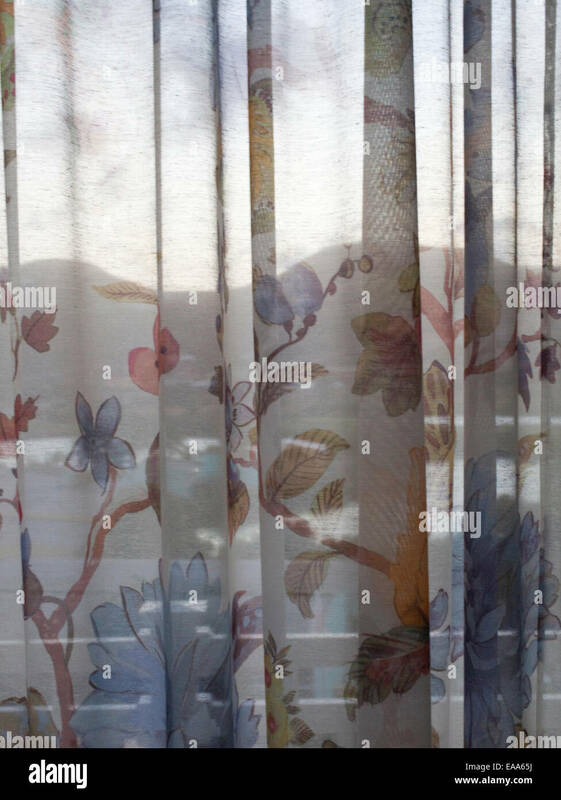 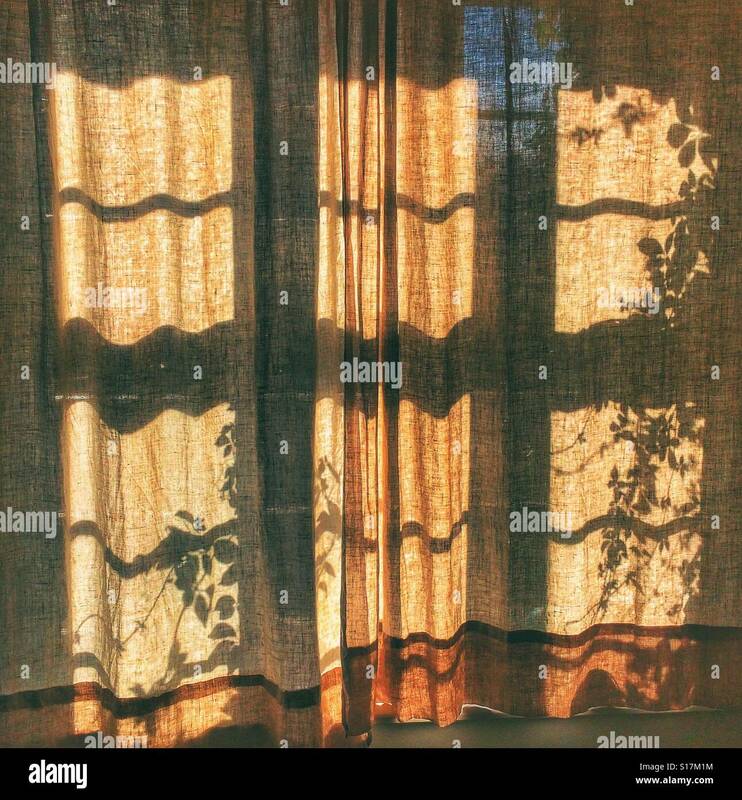 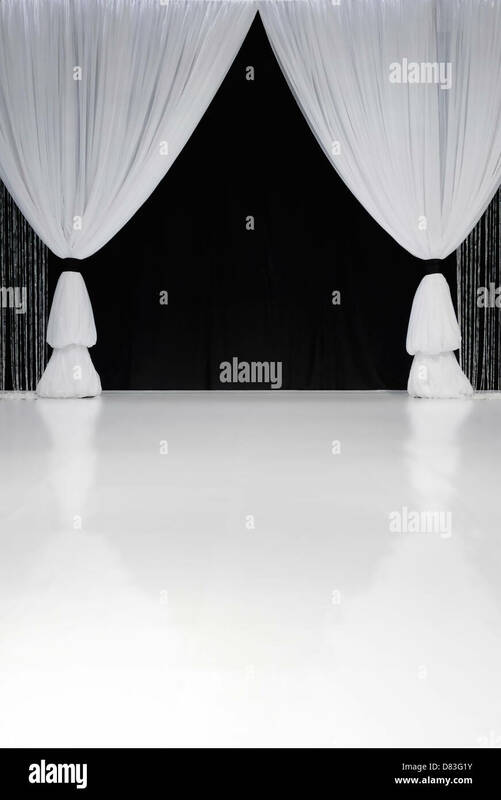 Transparent curtain background texture. 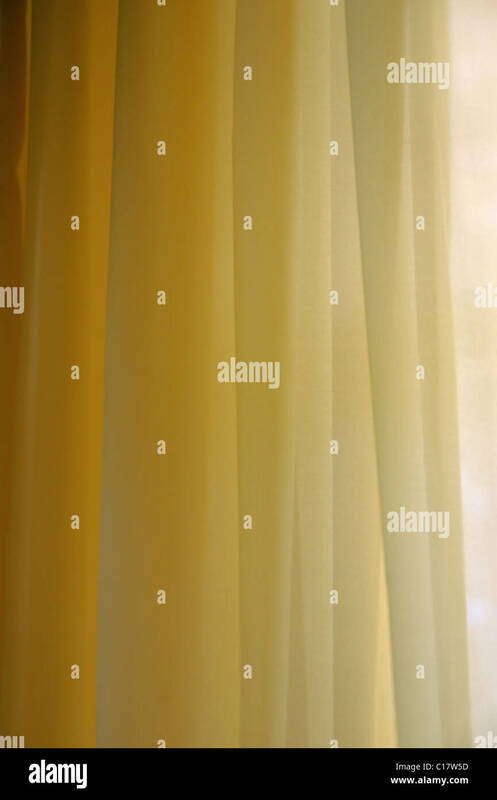 Shades of yellow. 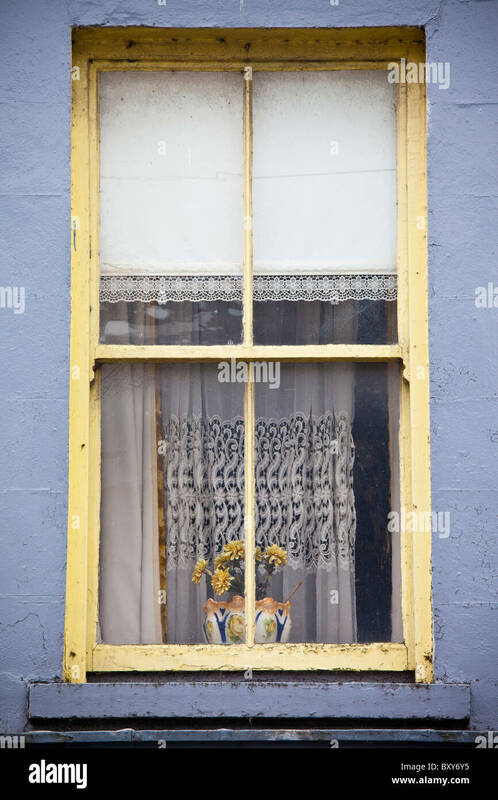 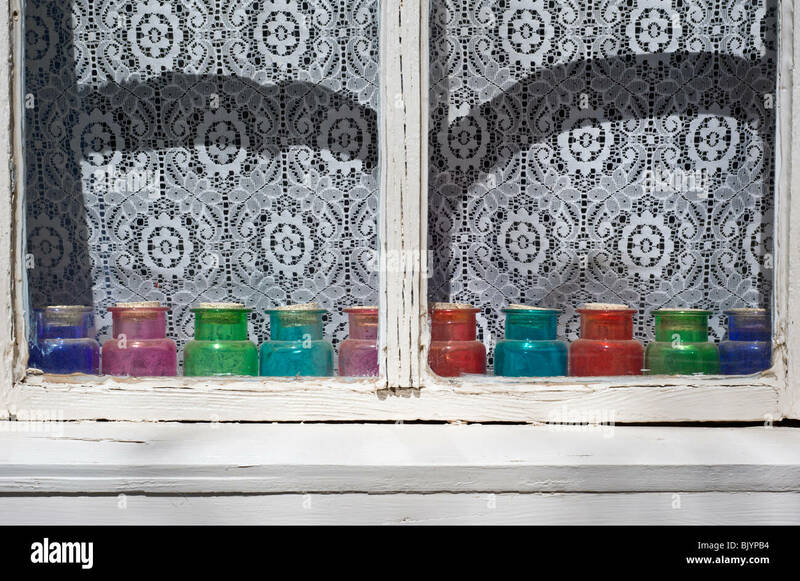 An old white-washed window, with lace curtains, has red, green and blue glass jars sitting on the sill, in Lincoln, New Mexico. 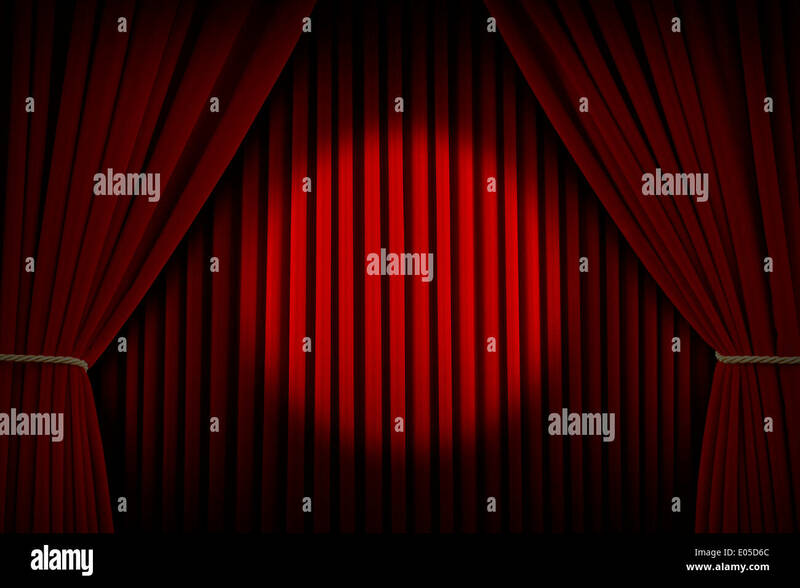 Red Velvet Stage Curtains with Center Spotlight. 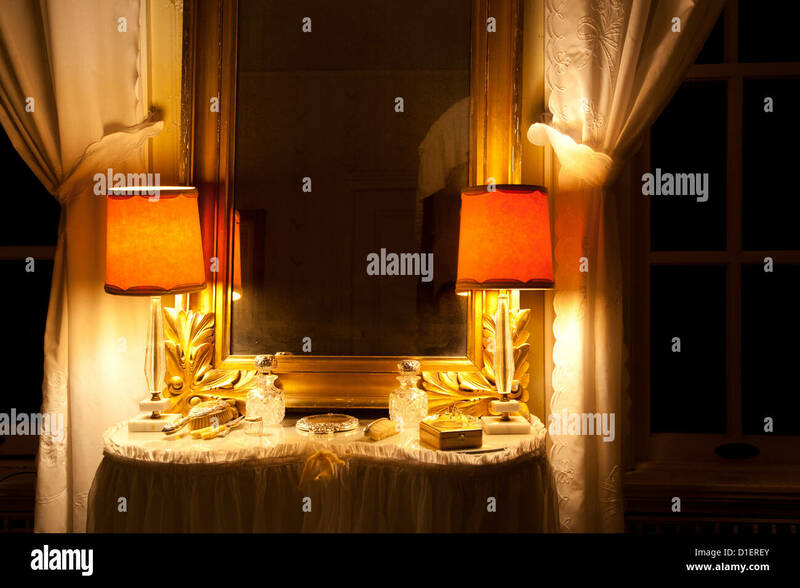 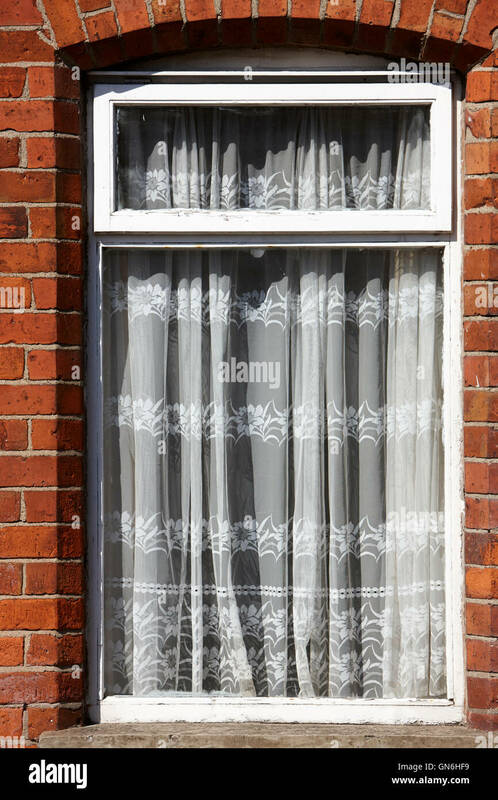 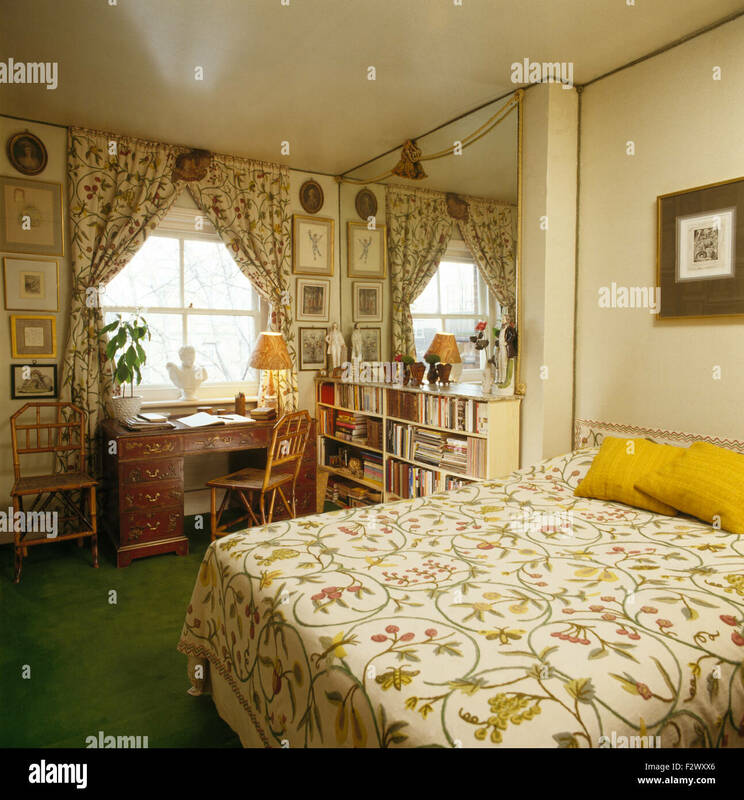 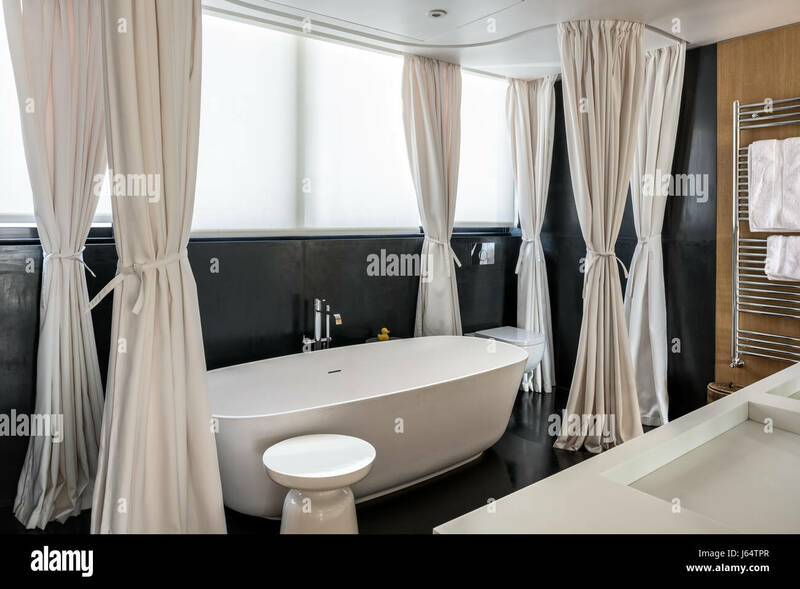 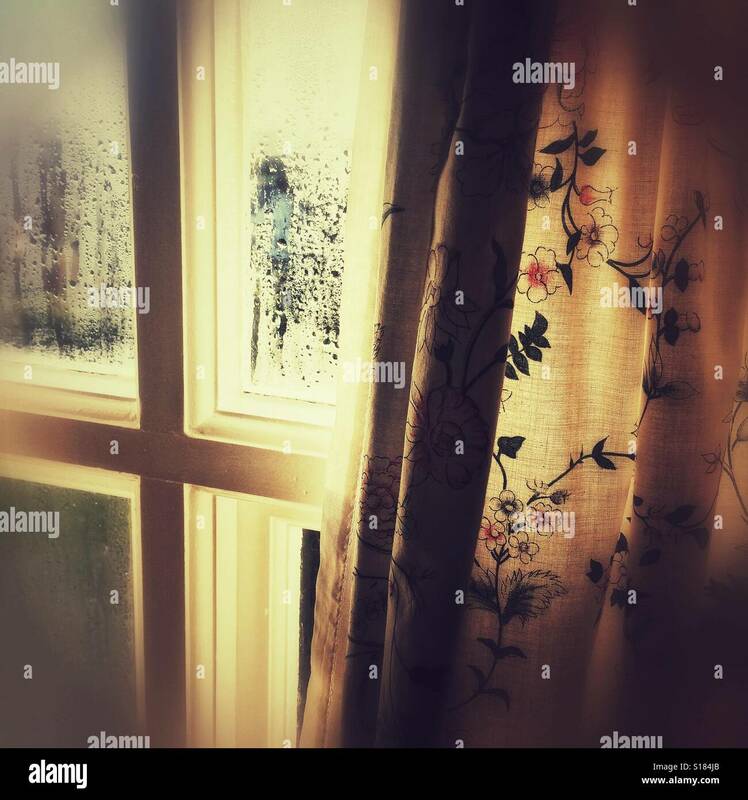 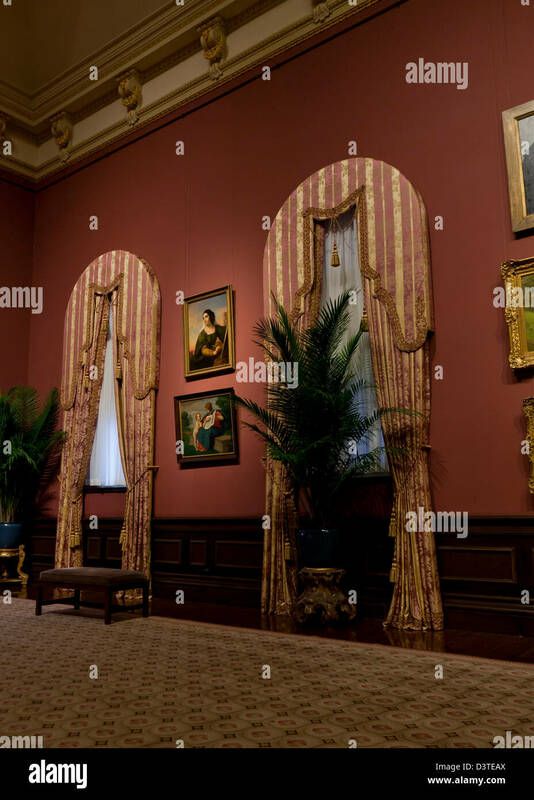 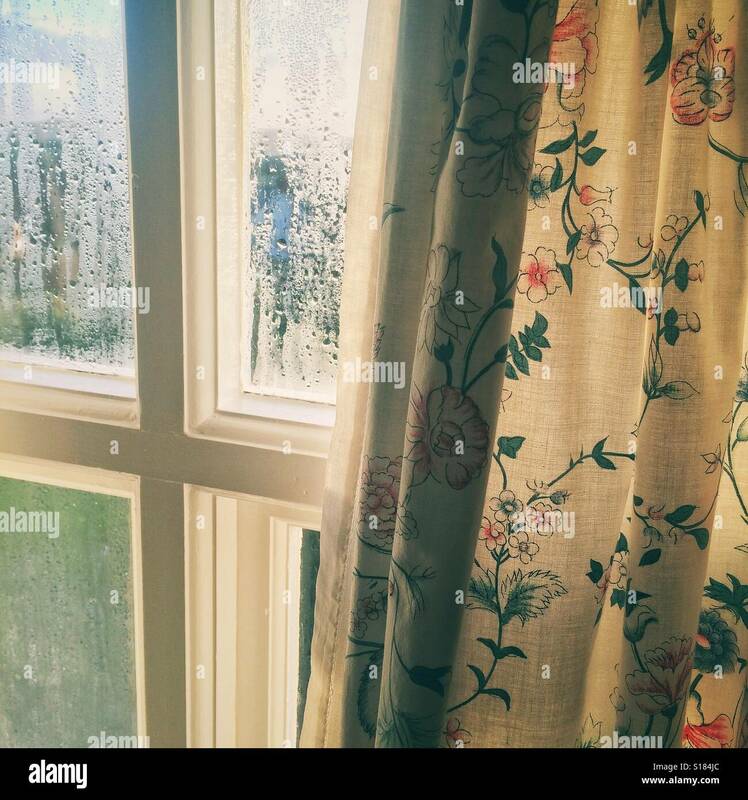 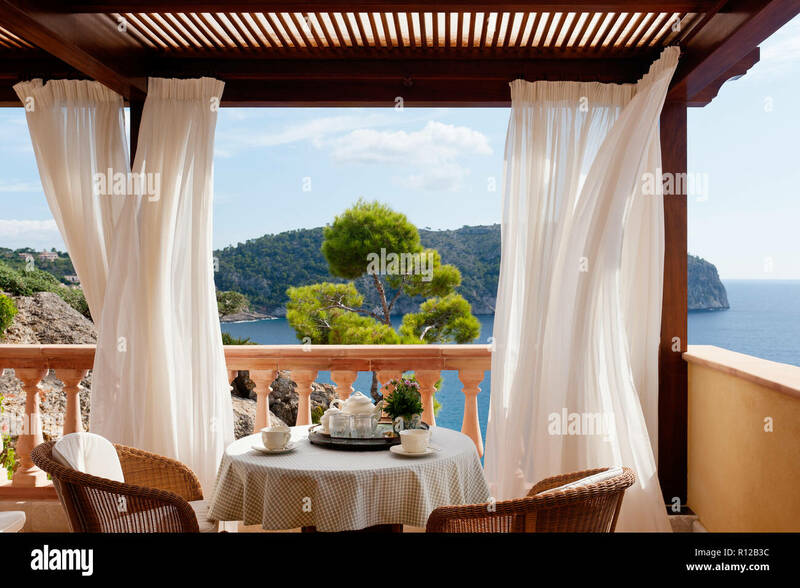 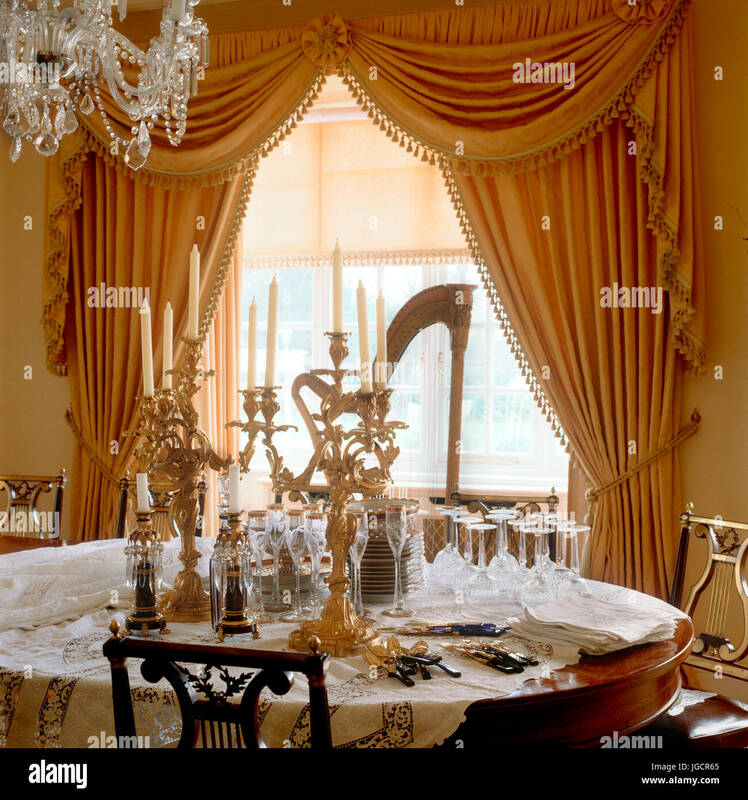 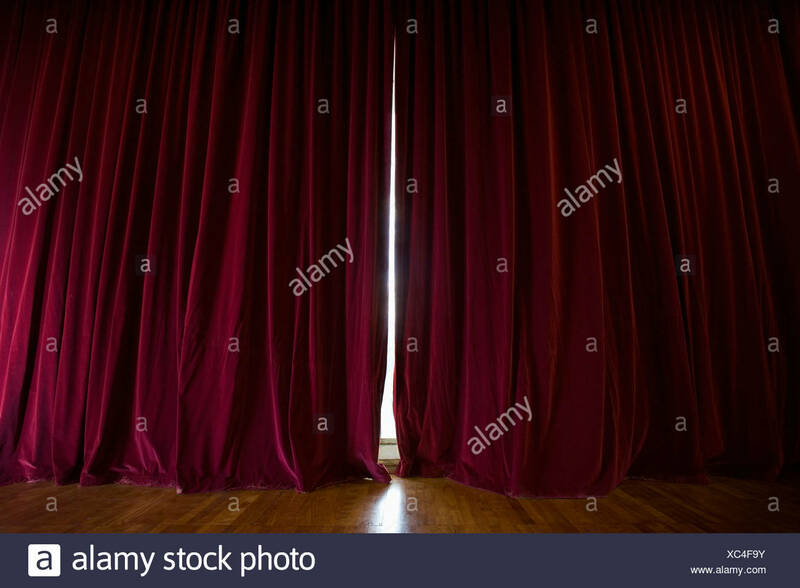 Closed curtains and wooden curtain rail. 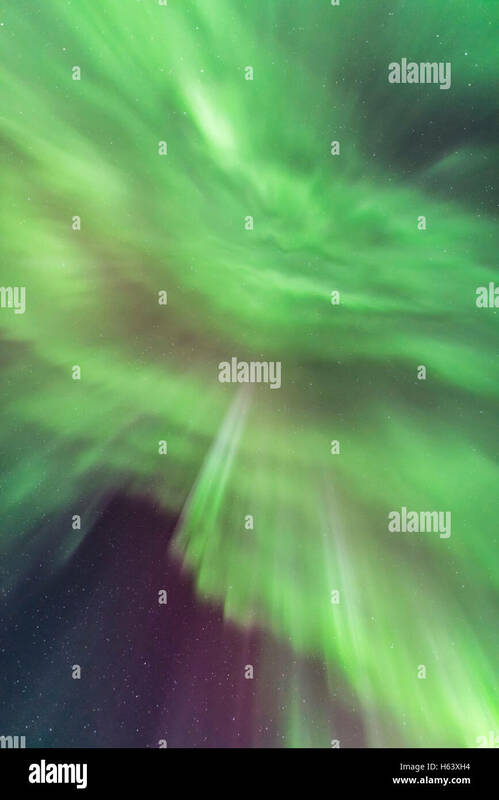 Looking up at multiple converging curtains of Northern Lights at the zenith, on March 6, 2016. 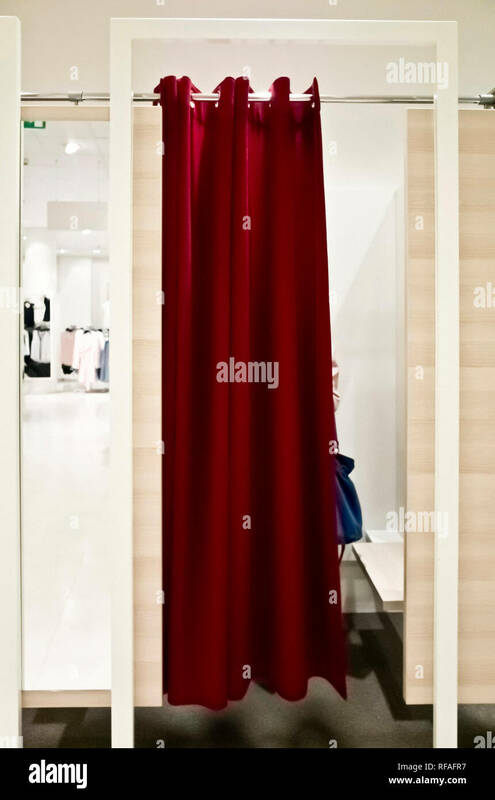 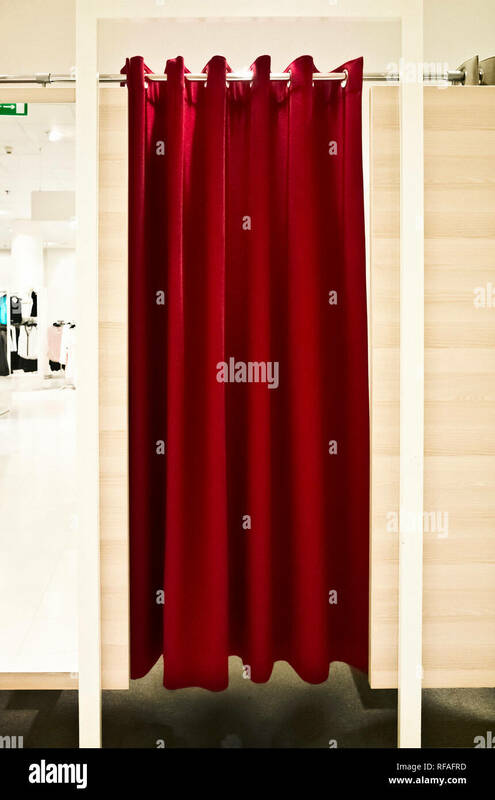 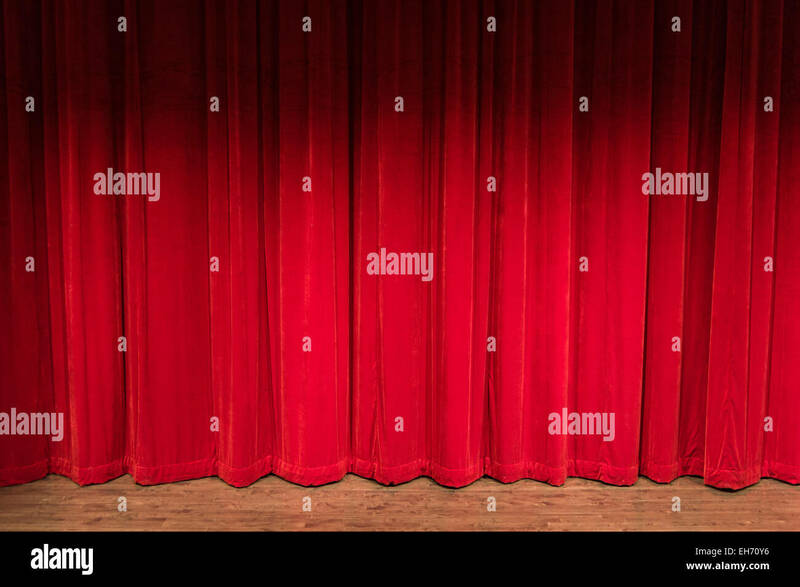 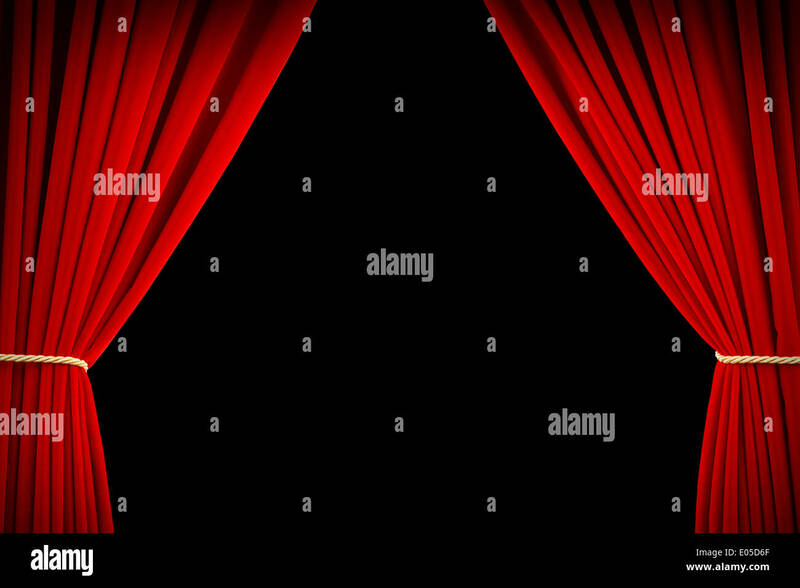 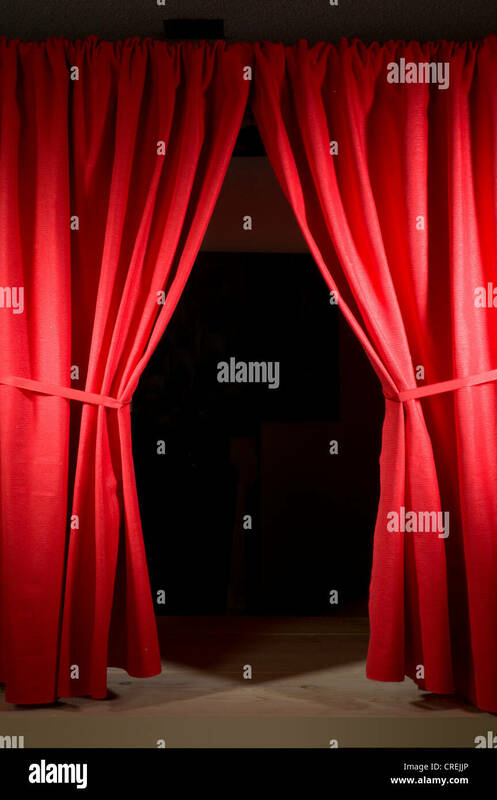 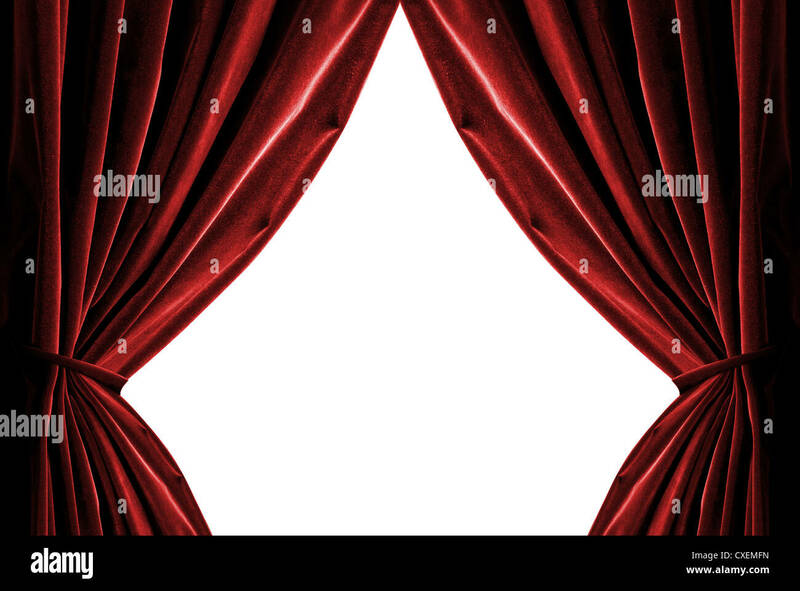 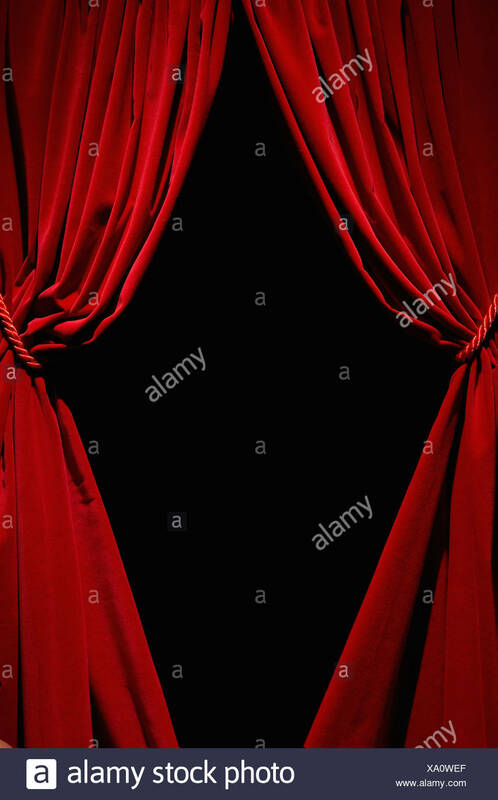 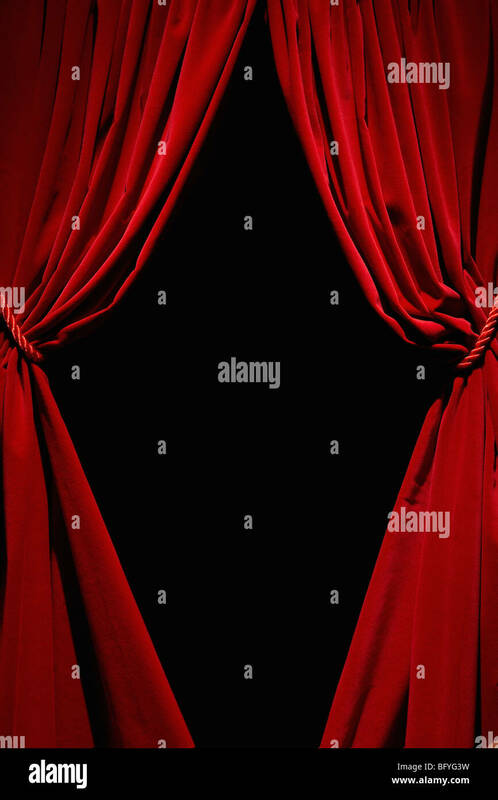 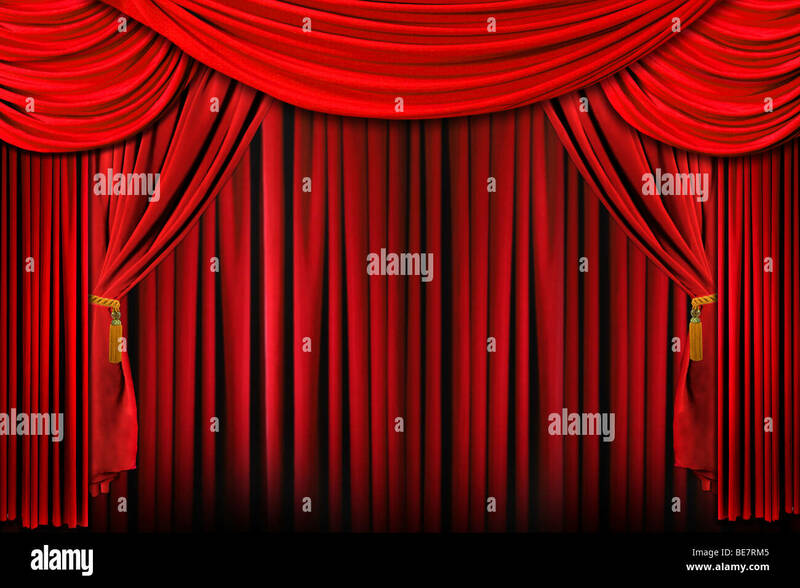 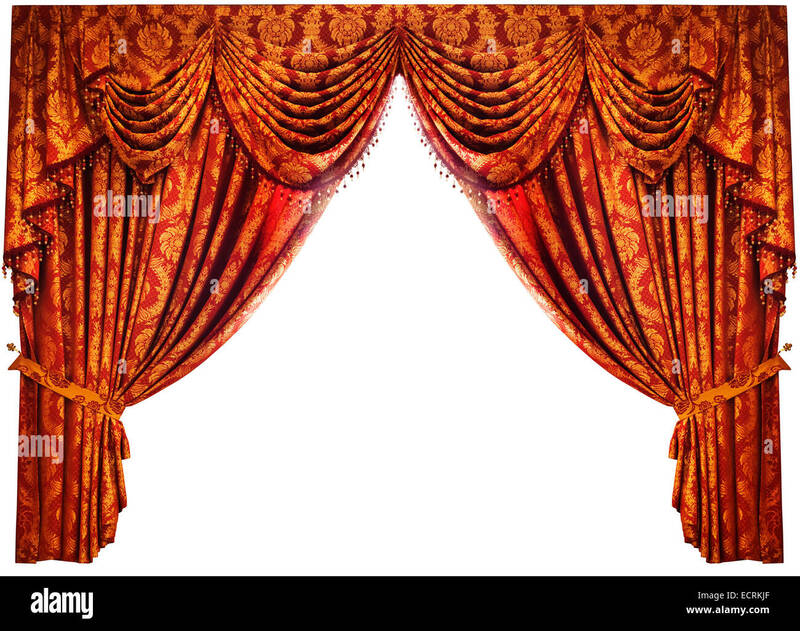 Open Red Velvet Movie Curtains with Black Screen.